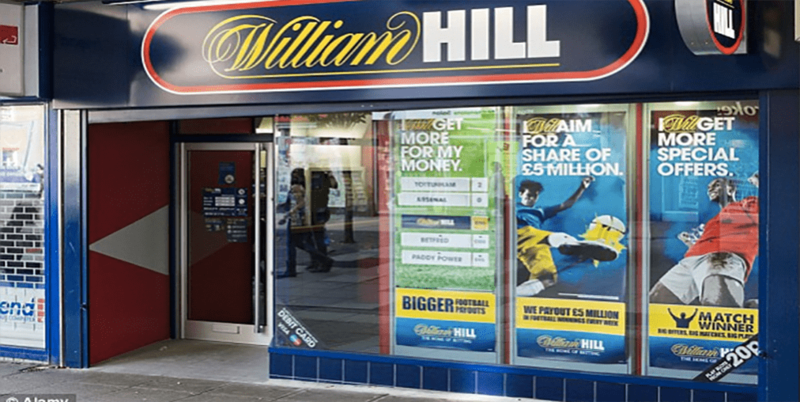 British-based bookmaker, William Hill could face tough betting restrictions on in-store gaming machines over the next few months. International credit-debt watcher Fitch Ratings has revealed tougher-than-expected UK restrictions are set to hit British bookmakers, including William Hill and Ladbrokes. The UK government is reviewing gaming machine stakes and considering tightening regulations, following the completion of its triennial review. These changes are expected in the coming months, according to a statement issued on Wednesday by Fitch analysts Paula Murphy and Patrick Duncan. “Our base case is for an incremental tightening of regulations that would mainly affect smaller, independent companies with less diversified revenue streams,” they said. The British bookmakers attribute half their profits to the high stakes machines, which have a maximum limit of £100 per spin. Anti-gaming machine campaigners want the limit reduced to £2, arguing the machines are “sucking money out of the pockets of families” in poorer areas. Several members of parliament are among those who are pushing for the limits to be reduced. Ladbrokes chief executive, Jim Mullen, has countered the argument pointing out reducing the limits will also impact more than 9000 employees across the 1800 betting shops. The agency experts did suggest online betting sectors might reduce the impacts of the gaming machine regulations. “Most significantly, online betting will increase in importance as a growth driver and profit contributor as gaming operators invest in their digital platforms and improve their ability to migrate traditional retail gamblers to online channels,” the experts said. Coinciding with the rating agency’s suggestions, William Hill announced plans to improve revenue with the release of its yearly results last month. The company will invest £30 million over the next three years to develop a new “next-generation” global platform.